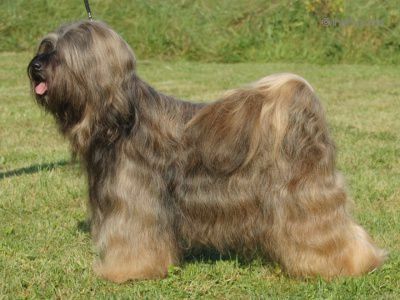 H'ARAN HORPA TASHI BODJUL - World Pedigree DataBase Tibetan Terrier , Tibetan Terrier Pedigree DataBase. Titles: ICh., European winner 2005, World Veteran Winner 2009, Ch. CZ, SK, PL, JCh. SK, Grand champion CZ, SK, Veteran champion CZ, SK, Club cahmpion TTC, 3 x Winner of year, TOP Veteran 2009 - 4. místo, th place, 6 x National Winner, 2 x Club Winner TTC, 2 x Club Winner SKCHTaF, 2 x Special Show Winner, 15 x BOB Veteran, 30 x BOB, 25 x CACIB, res. CACIB, multi x CAC, CWC, 2 x CACA, res. CACA, etc.